Create a unique setting all custom made for you. 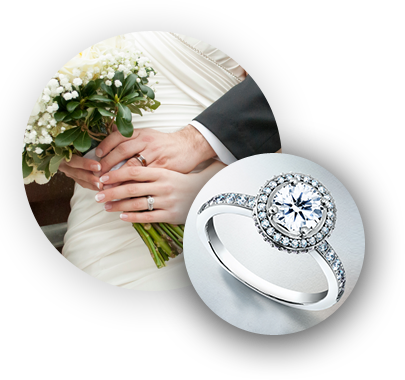 We want our customers to always have their jewelry in the best condition possible. 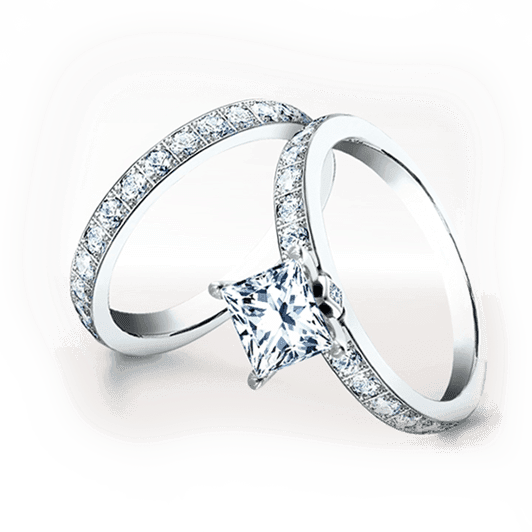 The method of sizing your ring is determined after carefully evaluating it.